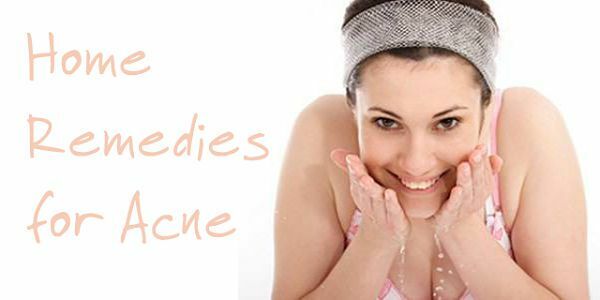 Super fabulous home remedies for acne, which will help you do away with the pesky skin outbreak! As you hit your teenage years, your face bursts out with eruptions galore. Blame it on the running amok of hormones; we tend to get acne and pimples as though we were destined to be caught in the grasp of ugliness for life. And this is not only during the teenage years, most adults these days suffer from acne too. Causes could range from hormonal changes to an imbalanced diet, lack of sleep to poor skin care regimes, stress to constipation, medication to the weather and climes or pollution too, everyone has acne and pimples these days. We hear your pleas loud and clear, which is why we bring to you five magical home made remedies to get rid of acne, soon! Check them out! Not to consume, but to apply topically. 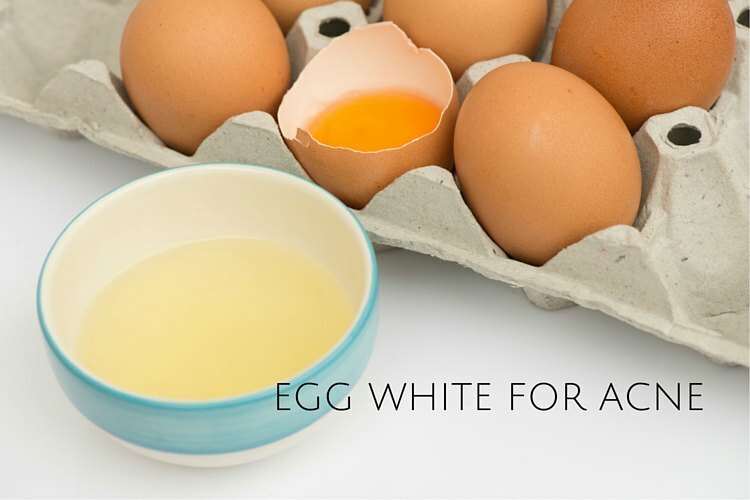 Egg whites since time immemorial have been used effectively to treat skin issues such as pustules, boils, burns and acne, since it helps draw away the excess sebum created on the skin. What you need to do is to separate the yolk from the white, and beat the white of an egg into a fluff. Apply the same on your face and wait for half an hour. Wash off with cold water and dab the skin with rose water thereafter. The collagen and protein from an egg white helps bring back the elasticity of the skin for sure, but also helps draw out excess oil from the pores which if left unchecked can be cause for acne in the near future. Once a week for any skin type to use this home remedy is apt! 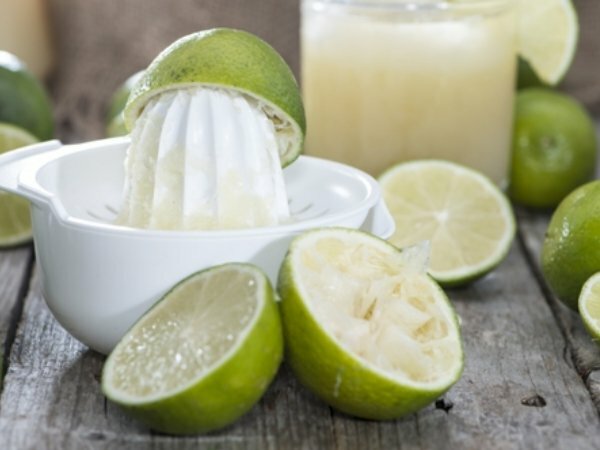 A tablespoon of coconut oil mixed with a quart cup of fresh lime juice, can help treat acne issues. Vitamins from the lime and the antioxidants from the coconut oil can help heal the skin, and remove the scars over time. Mix the two and apply as a face mask. Wait for half an hour and then wash the skin under cold running water. 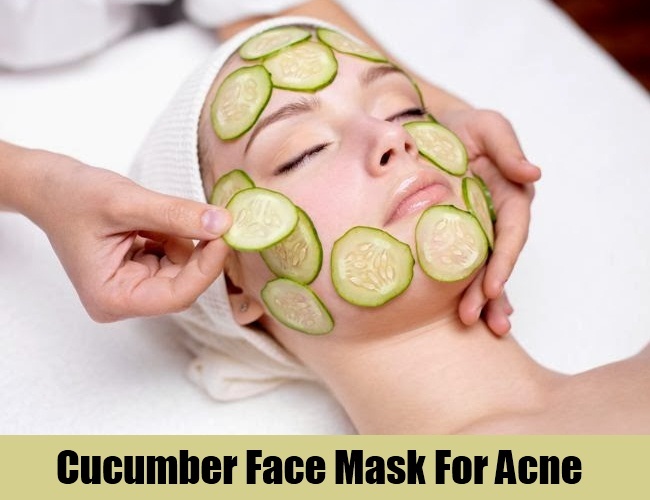 Gently massage the skin when applying the mask, especially around the acne infected zone. Do this thrice a week for the best results, and watch how your skin thanks you later. This is a regime best for oily to combination skin types, and not for sensitive skin! If you don’t have the time or don’t fancy using packs on the face, but would want the zits and acne issues to go away soonest, use ice cubes. 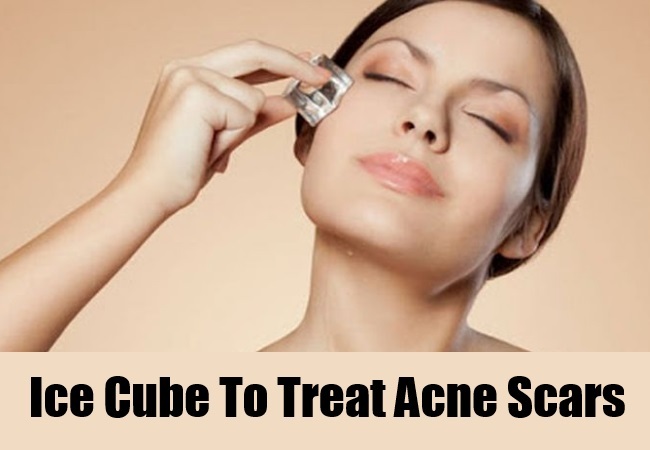 In a clean cotton towel, place four ice cubes and rub them very gently over the acne infected zone. This would numb the skin and bring down inflammation, doing away with the redness associated too. This is a regime that should be done twice everyday and is apt for all skin types, until the acne goes away. If you have garlic at home, your skin is in for a medicinal beauty treat. Wash a pod of garlic and cut it into two. Rub the cut garlic onto the spot which is affected, five times a day. This would help with blood circulation and the medicinal properties of garlic would help heal the skin too. This is a beauty regime which is apt for all skin types. Wash off with cold water thereafter and dab the skin with rosewater to ward off the garlic smell. Do this everyday. Take a large cucumber and paste it in a grinder. Apply the paste on the face and gently massager the skin. Wait for half an hour and then wash the face with cold water. Pat dry and moisturize thereafter. You may add a pinch of turmeric to brighten the face pack for a glowing look to come through as well, which is optional. Cucumber has plenty of water and antioxidants in it which keeps the skin hydrated and safe, and also removes the excess oil from the skin. This means, you wouldn’t have clogged pores with oil to bother about. This is a regime which is apt for all skin types, and should be done every day. Do let us know if you have your own home remedies to treat acne with? We love hearing from you and sharing your ideas too.